Archy Viz or Architectural Visualization is visual presentation of architectural design and builds before the build even started or even before the final plans are made. This can be achieved by 2D drawings or what is more commune at the moment, as a Architectural 3D rendering. 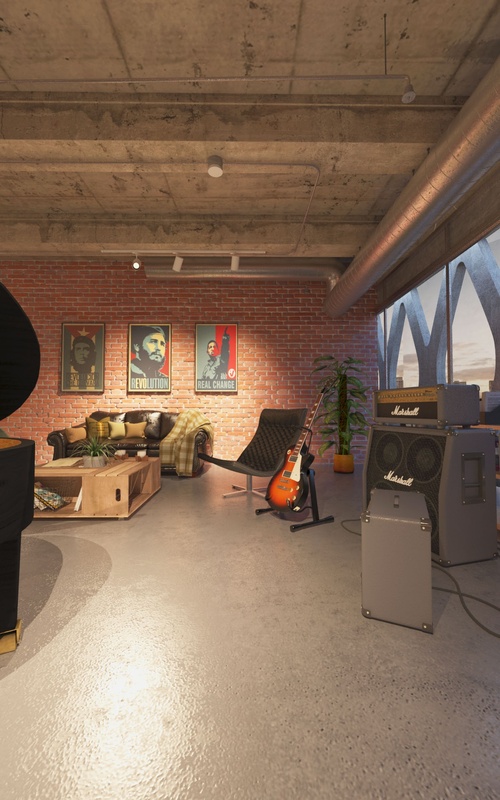 Whit the developing of new hardware and gadgets we now have option of showing the architectural structure in Augmented Reality or even take a walk through your house that will be built inside Virtual Reality. 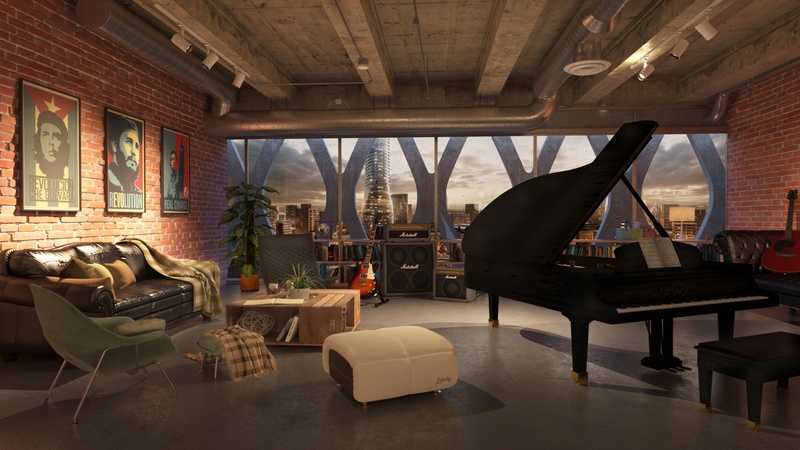 So what is Architectural Visualization used for and who benefits from using this technology. 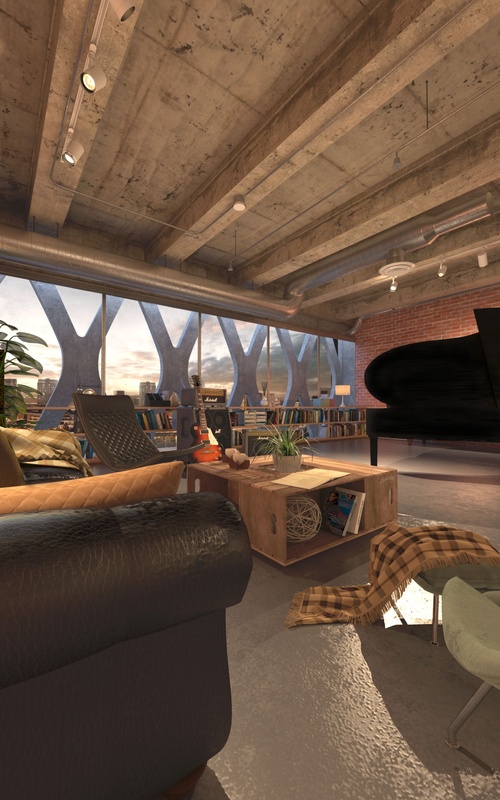 3D architectural visualization benefits architects, builders, marketing agencies and clients. Using this technology client can see what will be built before any work on the site started, if any changes are needed it is much chipper to do them in 3D then on an actual build. 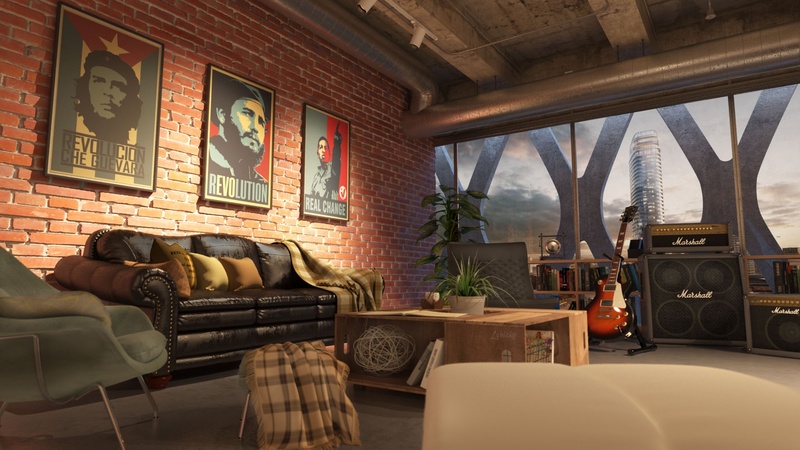 3D Architectural Visualization also helps whit marketing and selling the property even before any brick is lay down. 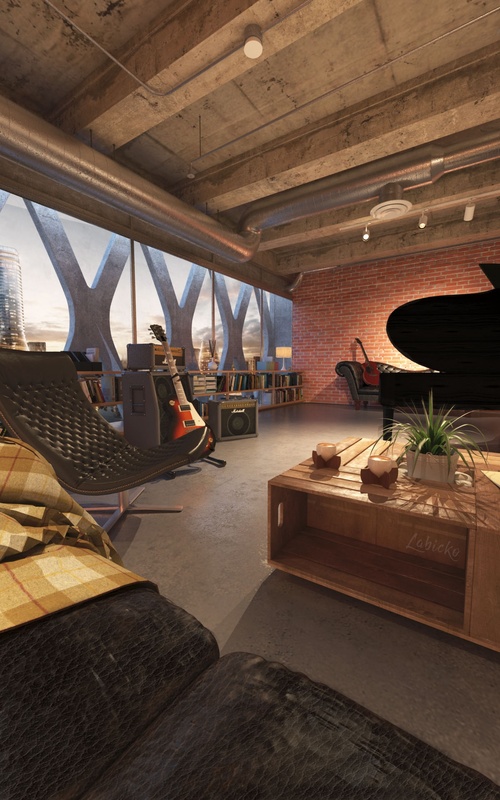 Your search for architectural visualization service ends with me. I can help you invasion and sell your property, but most important I can lower the cost of the overall build. If you are looking for high end 3D architectural visualization service contact me so that we can build together the buildings of the future.